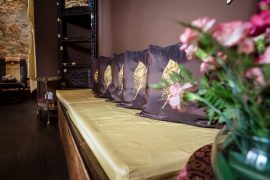 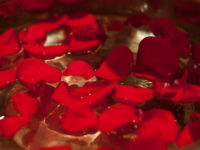 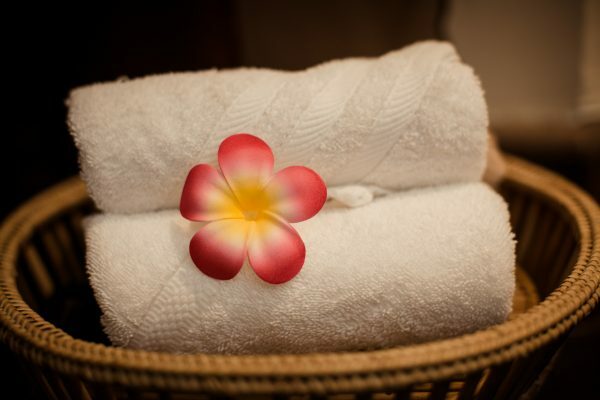 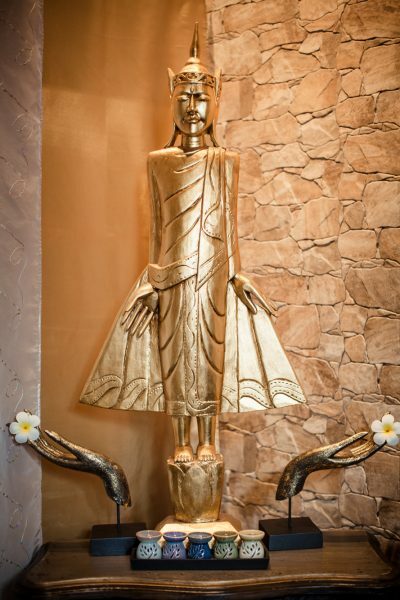 Thai Hot Stone Massage combines the pleasant feeling of hot stone and an Oil Massage. 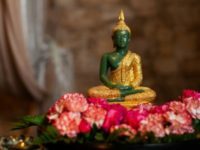 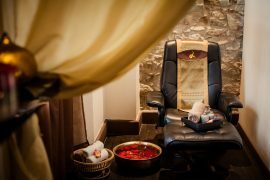 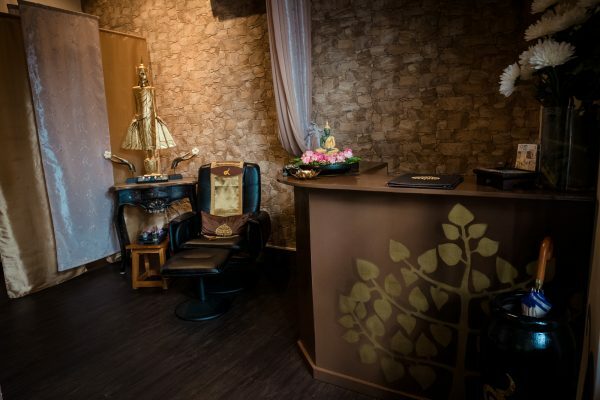 Massage is performed using the stones in lieu of hands and fingers, it is a relaxing massage but still helping to relieve muscular tensions and blockages like all Thai Massages. 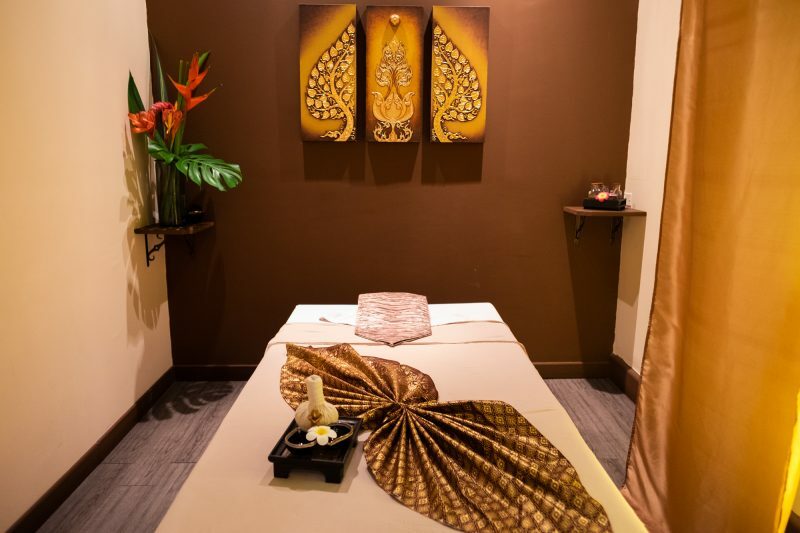 Massage is realized on the Oil Massage bed. 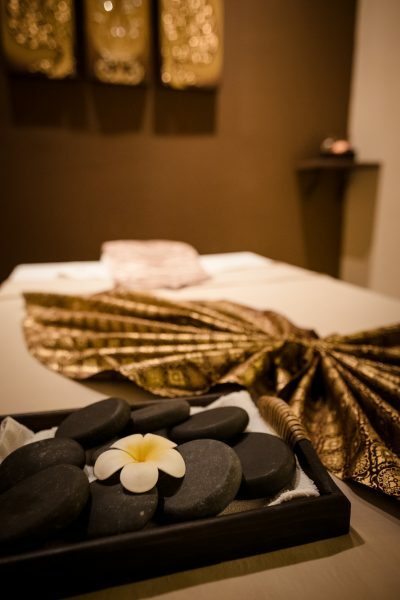 Hot Stone Massage duration is 90 min.